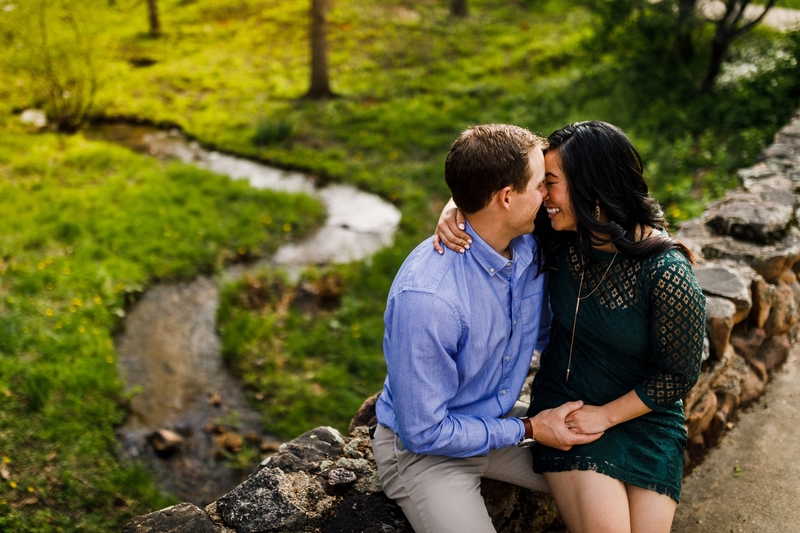 When first meeting our couples, we always ask for the backstory on how they met. 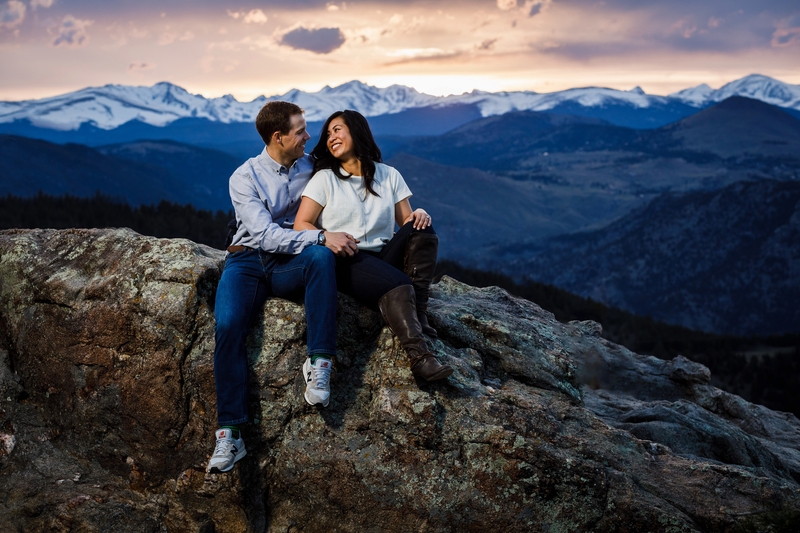 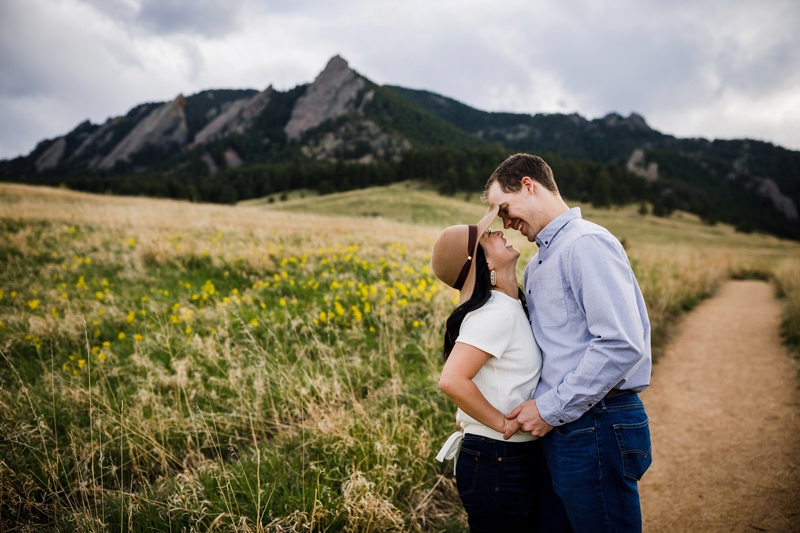 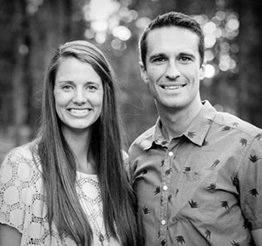 For Marshall & Sarah, it all began in a classroom, deep in the engineering building at the University of Colorado in Boulder, CO. 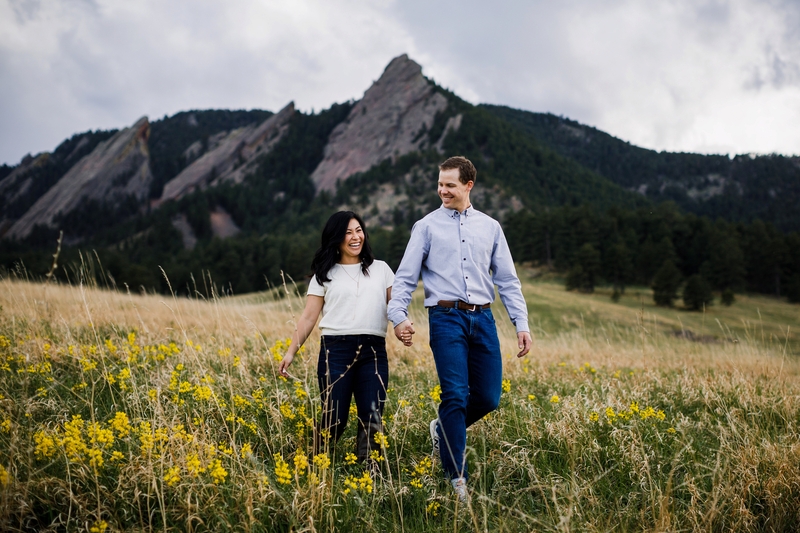 Soon after, they found themselves on the same dodge-ball team, on on the last game of the season, he popped the question. 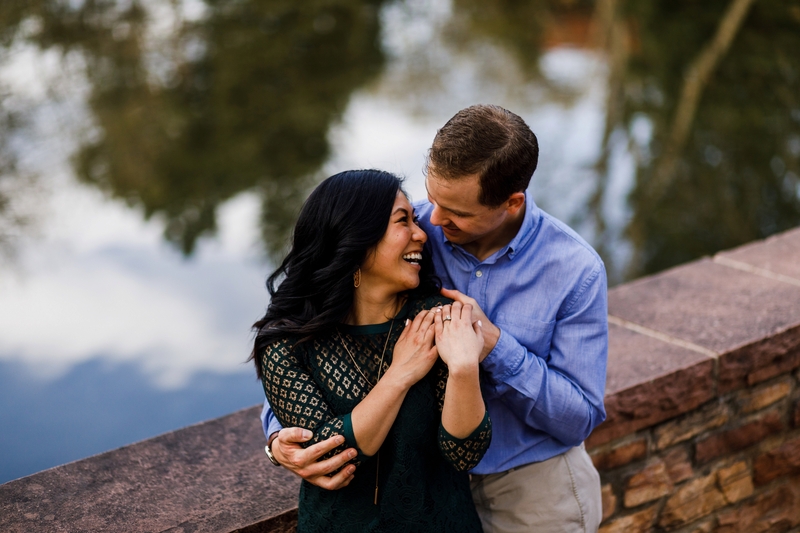 The first-date question. 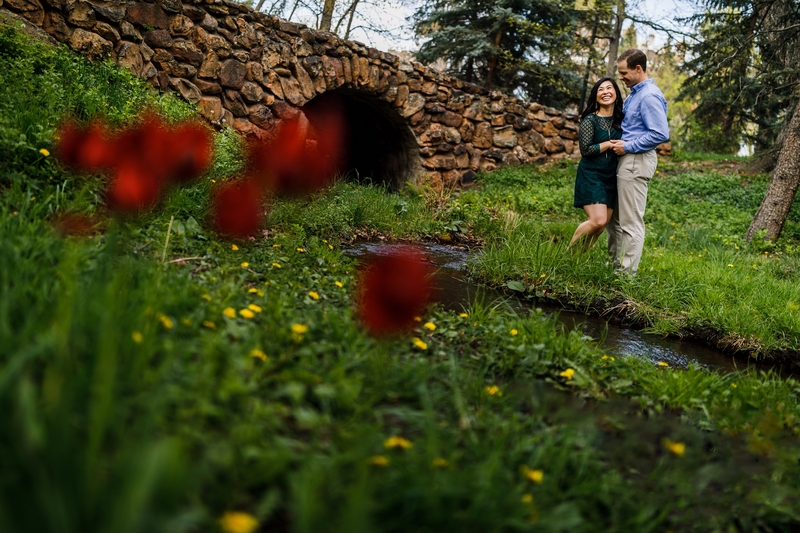 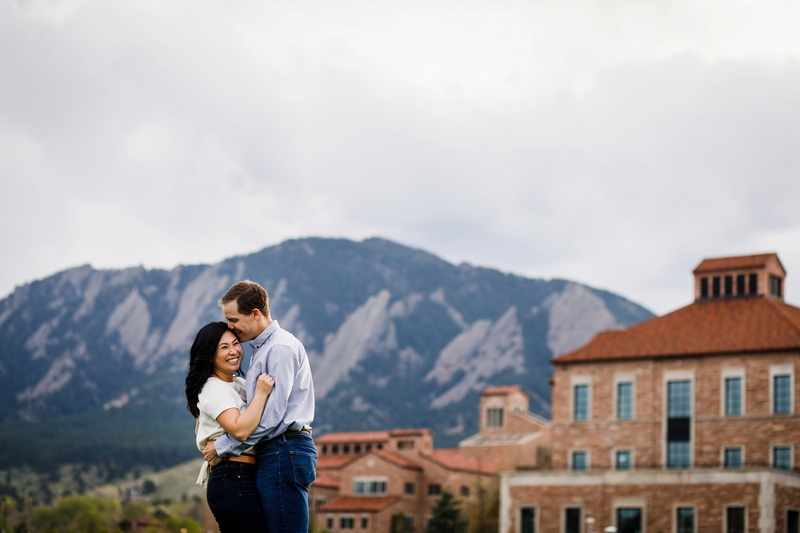 With that being said, a CU Campus Engagement seemed fitting for these two. 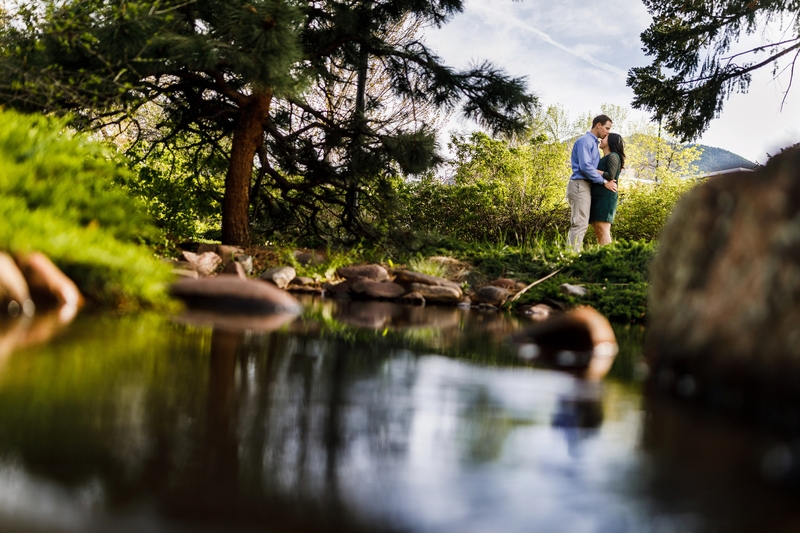 We started off their session near Varsity Lake with their two lovable dogs. 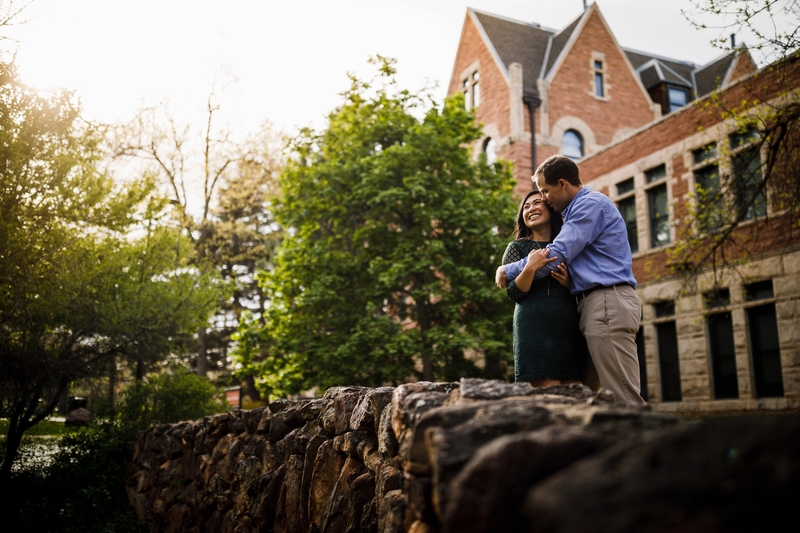 On a whim, we decided to detour over to the engineering building for a portrait in the actual classroom where they met, but unfortunately, it was locked up. 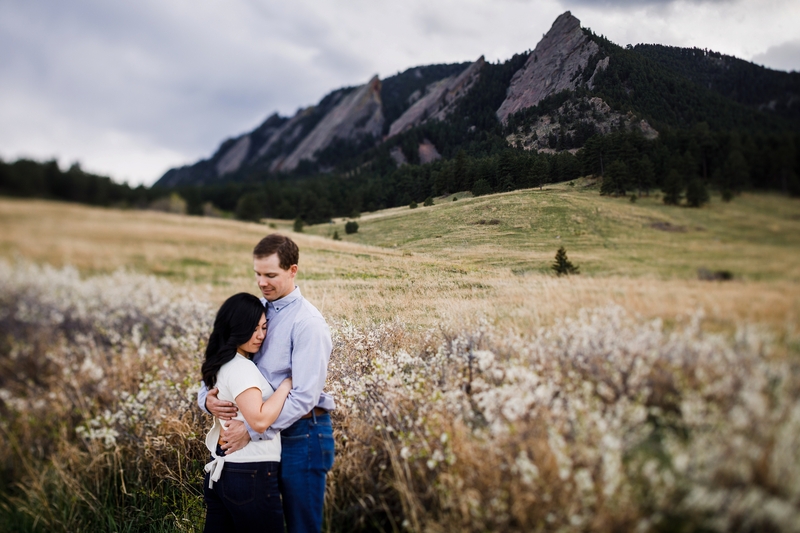 Shortly after, we made our to Chautauqua Park for a stroll in front of the Flat Irons and blossoming wildflowers. 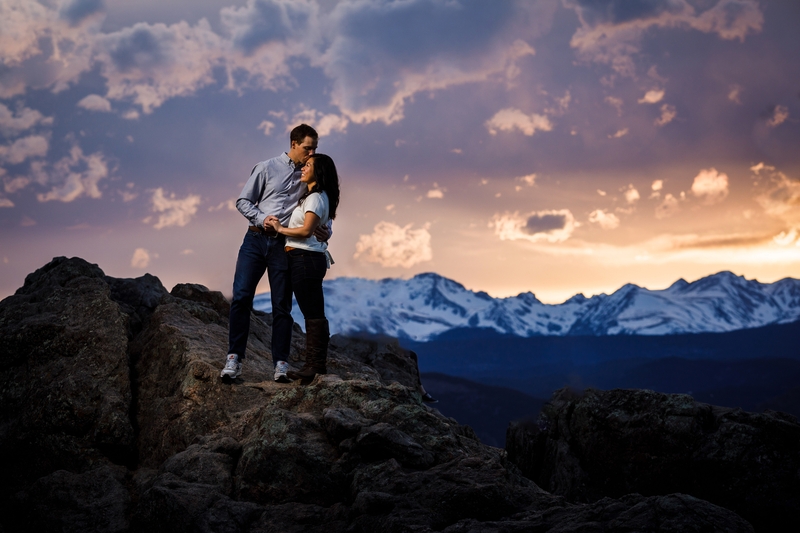 Lastly, we wrapped everything up on the top of Lookout Gulch Overlook with a beautiful Rocky Mountain Sunset.